Hold onto your hats folks, the next installment of the Far Cry franchise has just been announced with a luscious new trailer at the Game Awards today. 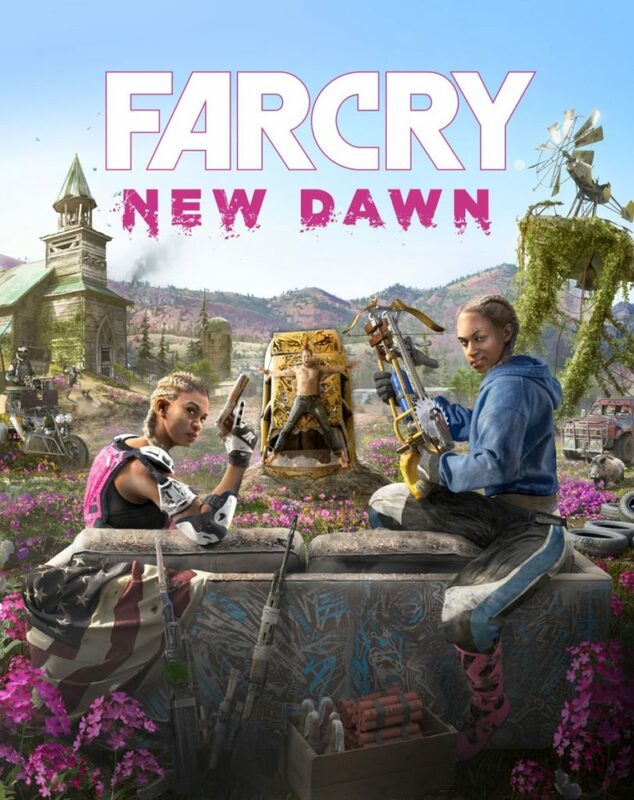 Dubbed Far Cry New Dawn, the game is set in a post apocalyptic landscape 17 years after the events of Far Cry 5 and will arrive on February 22 2019 on the PlayStation 4, Xbox One and windows PC with preorders available now. 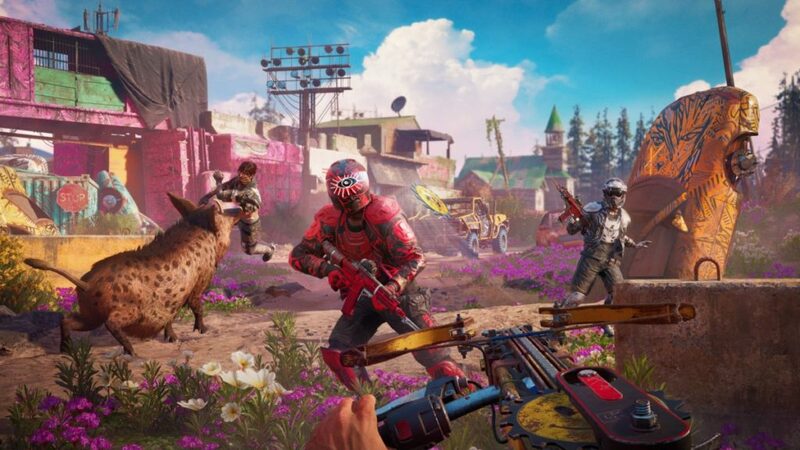 Far Cry New Dawn is the first time that a Far Cry game is set as a sequel to an existing one though it is not clear if you play the same Deputy alter ego that you did in Far Cry 5. 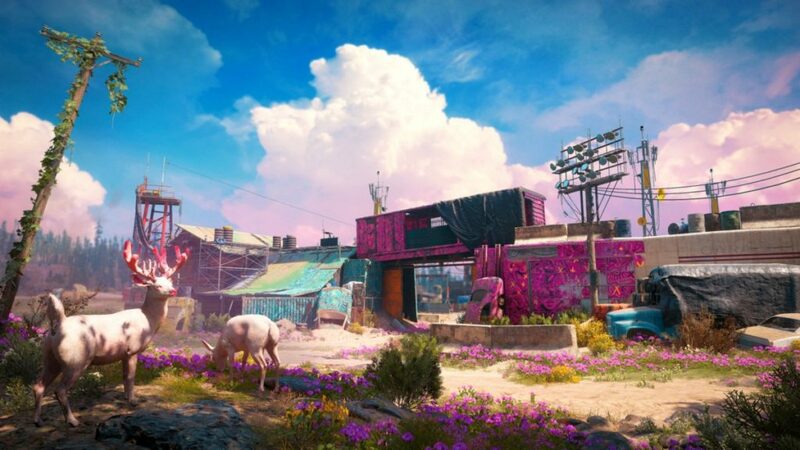 What is certain is that it takes place in a nuked version of Hope County, Montana after the apocalypse, which means that the ending where you opposed Joseph Seed was the canon one. 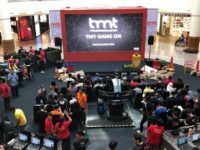 There’s a glimpse of him in the trailer but it is not clear as to what role he plays in the game. What is clear is that you have a Mad Max-esque rogue’s gallery of lunatics to take on in the form of the Road Warrior themed Highwaymen and their two equally unhinged leaders called Mickey and Lou. The Highwaymen move en-masse into Hope County to take it over and it’s your job to deter them from the notion with extreme prejudice. To do so, you have to rally the existing survivors and build up your existing main headquarters, dubbed Prosperity. 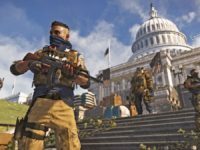 You can craft weapons here and train Guns as well as Fangs for hire on top of acquiring vehicles too. Like many sandbox games, you can also upgrade your base to offer better kit. 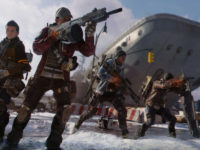 Co-op play is a given like Far Cry 5 and the of note is that Far Cry New Dawn has a new Expeditions mode which creates instances which you can explore, shoot up and acquire loot in with a friend.